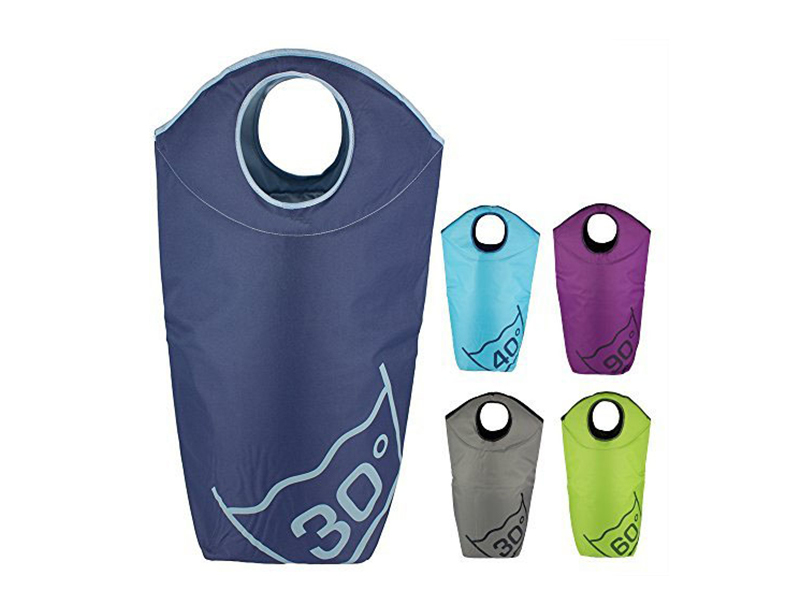 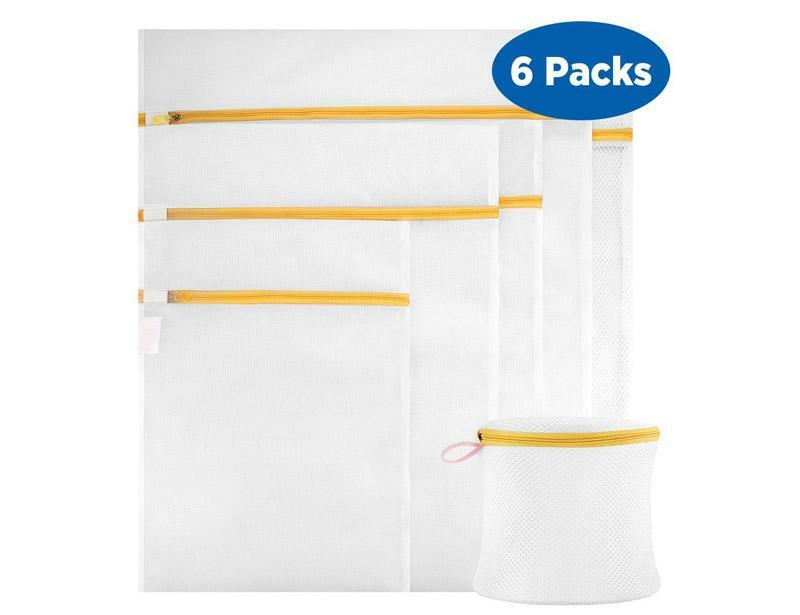 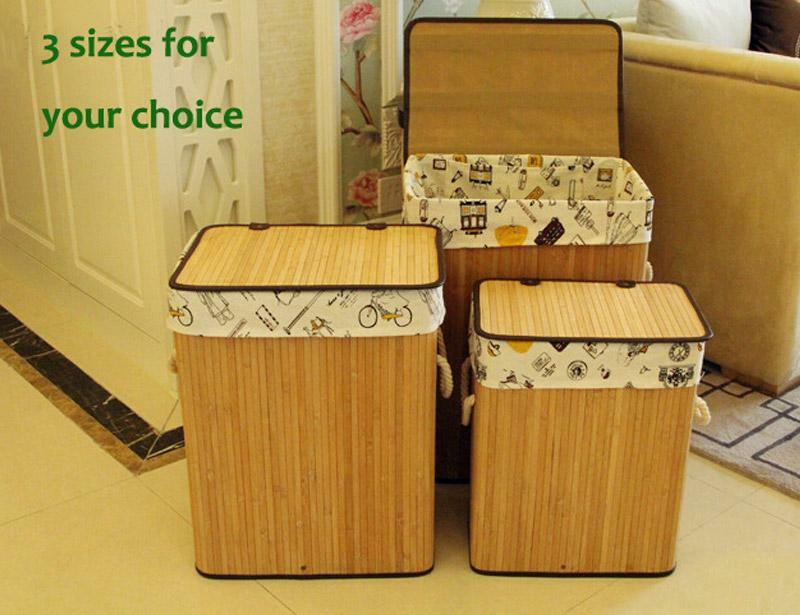 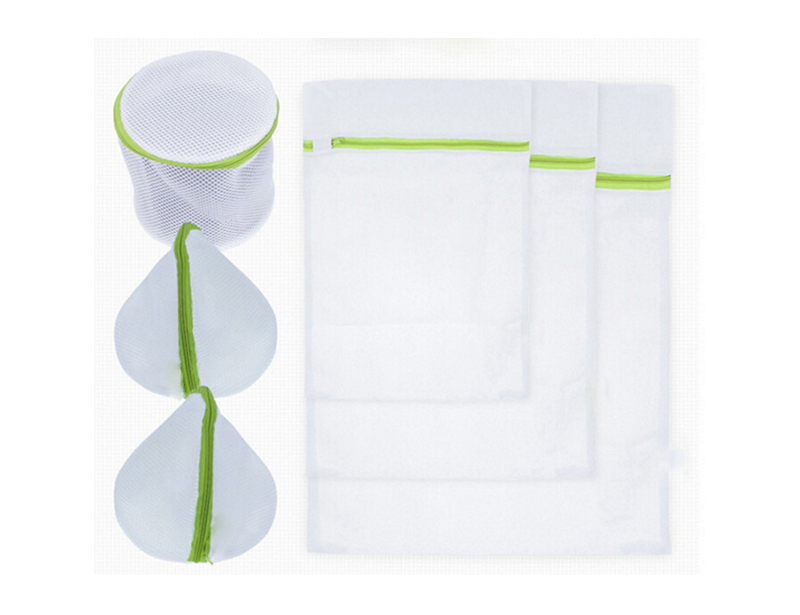 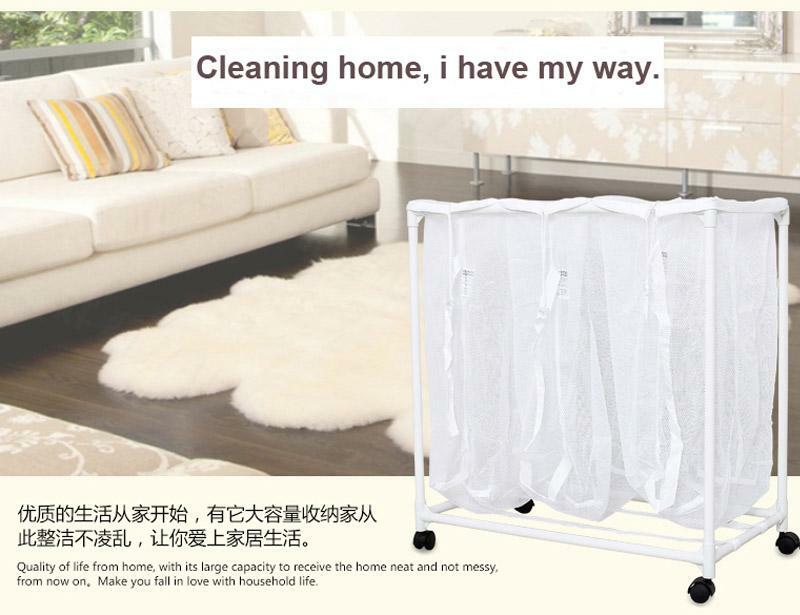 6PCS washing net bag,Net Laundry Bag Protect Underwear Clothes Aid Bra Socks Mesh Machine Washing Bag,Convenient washing laundry bra/Clothes mesh Bags Home Using. 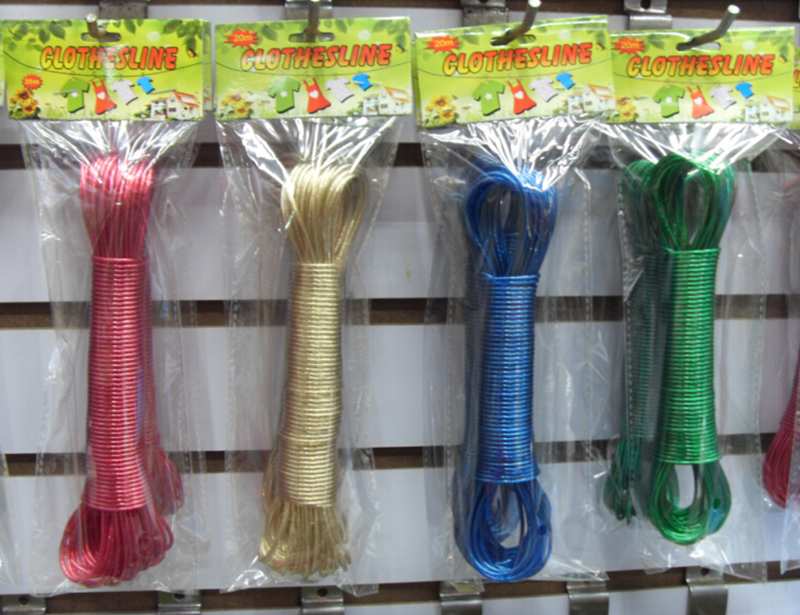 Printing: is available,but it can be washed easily,I suggest a label or embroidery your logo. 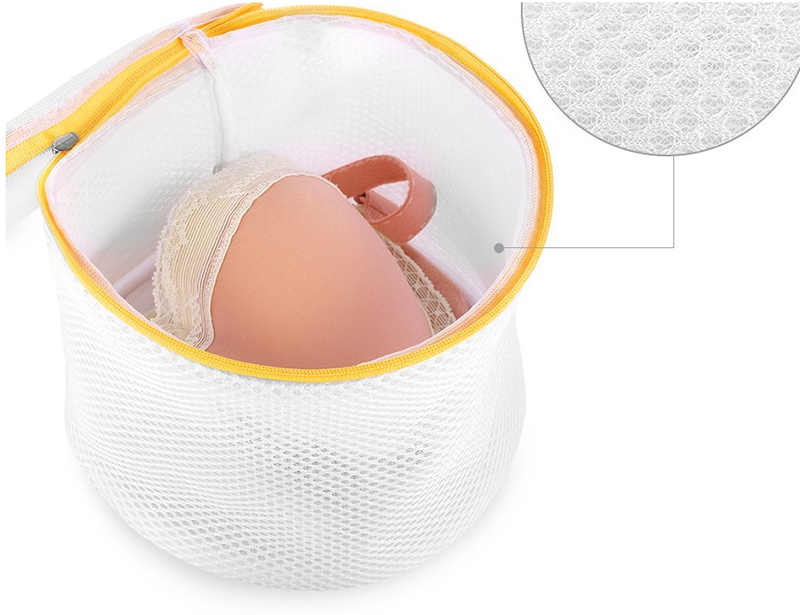 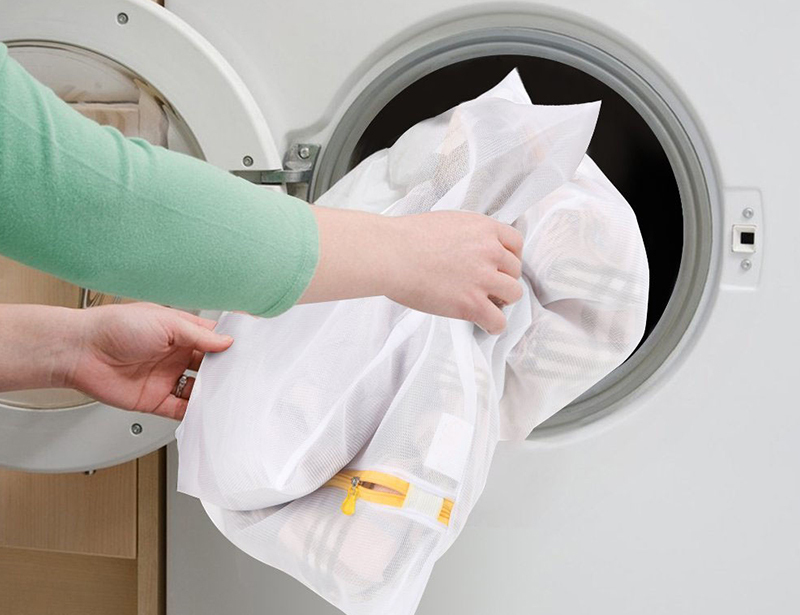 Can put cltohes, underwear,socks inside, and protect it during the Machine washing.